In 2001, the United States saw the loss of thousands of lives in a tragedy that will be remembered for years to come. The impact it had on the loved ones of those who died, the city of New York, and our country was immense and has shaped how our country operates today to fight the war on terror. What some people may not know is that the attack on September 11th had also brought upon the cancellation of one of the Dreamcast’s last remaining games. “Although the game content does not deal with terrorism in any way, it is possible for a determined individual to deliberately play the game in a manner that generates images similar to those we have seen on the news”. This came from an official PR statement from Sega of America a couple of days after the terrorist attacks and provides a clear understanding of why Propeller Arena: Aviation Battle Championship never saw the light of day. If I had not known who the developer was, it would be easy for me to guess this was created by AM2. The arcade-like game play (which is the studio’s bread and butter), the unique character designs, and even the punk rock soundtrack are all present in Propeller Arena. What really struck me when I saw the characters was how similar in structure and personality they are to Shenmue’s denizens. They could easily fit right into Yu Suzuki’s masterpiece and be fine arm wrestling opponents for Ryo Hazuki. 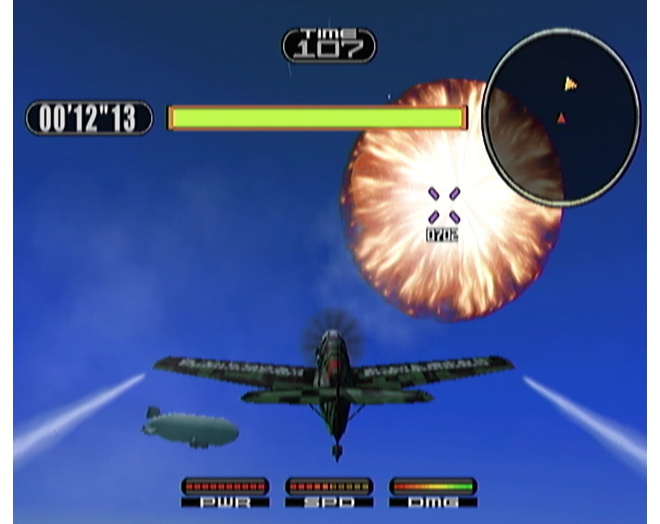 There are eight initial characters with their own personal plane and tricks, as well as additional pilots unlocked after completing the Championship mode. One really neat unlockable is a Dreamcast controller plane, complete with a VMU! Along with the standard quick battle and Championship mode (where you compete in 8 free for all matches) there is a fun training mode that is similar to Crazy Taxi’s Crazy Box. Inside Training you will find three different options: Stunt, Challenge, and Ability. Stunt is very good for learning each plane’s unique tricks while Ability will give you the skills to handle each plane effectively. Challenge mode is the most interesting since each mission throws something different at you. One requires destroying missiles before they hit the ground, while another tasks you with blowing up a HUGE meteor before it crashes into the Earth. Finally there is the network mode that would have really shown Propeller Arena’s true potential. Just imagine playing online with five other players and communicating real time via voice chat – besides Alien Front Online, this would have been the only console game available to do this at that time. The high flying acrobatics and intense white knuckle dog fighting create a lot of instances where you would want to shout for joy or lash out in anger making the option for voice chat a welcome addition to the online play. There were a few developers that could really push the Dreamcast to its limits and AM2 was definitely one of them. Propeller Arena is a gorgeous game for its time and still manages to hold up extremely well. The key is in its art style and the small graphical touches littered about in the stages. There is a nice contrast of the World War II planes fighting in modern day settings with each drawing inspiration from the planes used in that era. Though constrained somewhat, the levels themselves have a lot of character and variety to them. You’ll find yourself narrowly dodging fireballs erupting from a volcano to weaving in between sun drenched canyons and losing your bearings in a pitch-black storm out at sea. I was amazed by how well the textures are when flying close to the ground and the lighting effects seemed to be closer to a light bloom than a simple lens flare you’d find, for instance, in Sonic Adventure. Everything has that perfect SEGA “feel” that makes you yearn for the old days when arcade style games were abundant. 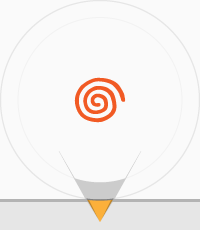 Propeller Arena is one of many games that defined the Dreamcast. It’s a totally unique game with simple yet engaging gameplay, visually unique artistic design, and ahead-of-its-time networking functions. Unfortunately, from no fault of its own, it never got a chance to take flight. Interested in trying the game out for your self? Here is a quick tutorial on how to get you started. Step 1: Download the ISO image hosted on our site. 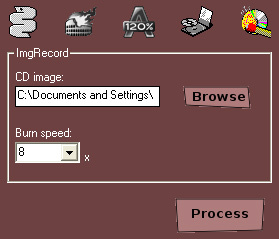 Step 2: Download a software program to burn the iso image onto the CD-R disk. I used BootDreams v1.0.6c. Step 3: In your program, browse to the disk image and select a low speed (the lower the better). The burn I used was at 8x. Step 4: Insert your CD-R. Hit “process” and and select your drive. Step 5: Success! 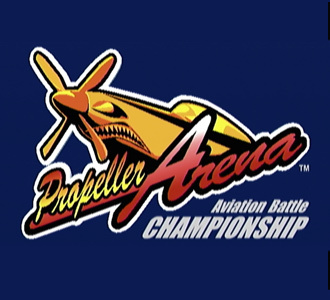 You should have a working version of Propeller Arena: Aviation Battle Championship. Please note that playing burned CD-Rs in your Dreamcast will cause the lens to die quicker since it reads the disk a lot more frequently than a GD-Rom.